OpenSparkz, an Australian fintech which has developed a global platform that removes the need for loyalty cards, offer codes and coupons, today said its second capital raising has closed oversubscribed. The latest seed raising of AUD$1.5 million attracted new regional and local investors alongside further commitments from the founders and original backers. New investors include Louise Daley, the Singapore-based Deputy Chief Executive of Accor Hotels Asia Pacific. Ms Daley will join the OpenSparkz board, which currently includes Andrew Lo, the founder and CEO of Hong Kong-based EFT Payments. “I am excited to be taking up an investment opportunity in such a dynamic player. This is a rapidly evolving industry and the company’s breakthrough concept and technology puts it in a unique position,” said Ms Daley. OpenSparkz Chief Executive Terry McMullen said he is excited about the level of interest shown by investors in the latest funding round. “Investors are certainly spoilt for choice in fintech and understandably will only invest in a strong team that shows that it has the technology, commitment and ability to scale globally,” Mr McMullen said. “Being able to complete a second raising oversubscribed is a fantastic endorsement of what we are doing,” he added. OpenSparkz is considering a Series A capital raising round of up to US$5 million in the second half of 2019 to continue ramping up its geographic expansion, with a likely focus on making further inroads into Asia. Mr Lo provided the first seed round of AUD$1 million in 2017. “OpenSparkz is going from strength to strength. Broadening its investor base and geographic reach is an important part of the journey,” he said. Mr McMullen said the last 12 months has been all about building the OpenSparkz platform, achieving essential certifications, including PCI-DSS, and completing integrations with global payment schemes. 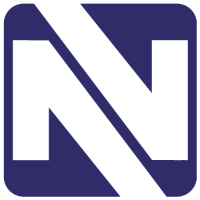 “Our focus is now getting enterprise customers on board to use the OpenSparkz platform to power their loyalty or offers program,” he said. 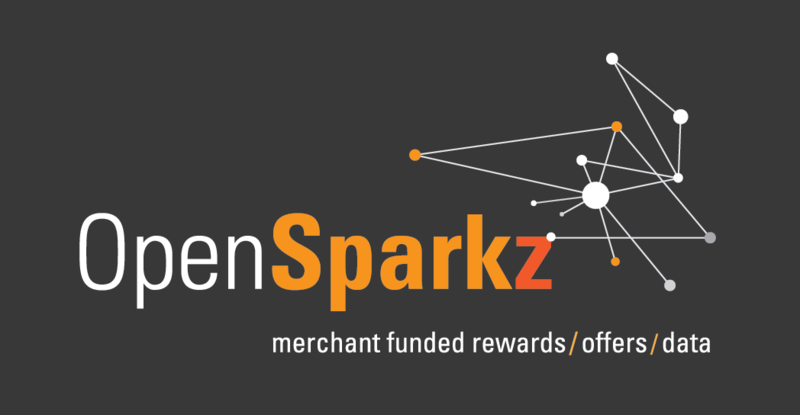 Mr McMullen said OpenSparkz has re-imagined the world of loyalty and offers, enabling consumers to access a rewards or offers program without the need for annoying and engagement-killing loyalty cards, vouchers or coupons. “Our platform allows consumers to use whatever payment card they already carry and automatically get the reward, seamlessly delivered in real time through their mobile device. “On the flip side, merchants don’t have to do anything extra to fulfil the offer – no data capture at point of sale, no data processing, no integration and no staff training, with the ability to create and publish offers in minutes and track results in real time,” he said. Mr McMullen said the latest funding round is a significant endorsement for the company, with the round closing just weeks after presentations to global banks, merchants and fellow technology start-ups at the Mastercard Start Path summit in Miami in November. 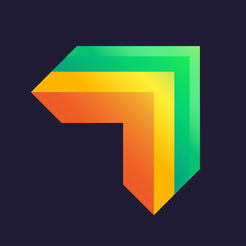 OpenSparkz is just the third Australian start-up to be accepted into the Start Path program, and one of only 180 start-ups accepted globally since it started three years ago. “The program is very focussed on getting participating start-ups to market, and Mastercard leverages its vast global customer network to achieve this. Start Path opens doors for OpenSparkz that we could not have opened on our own,” Mr McMullen added.